Modular design that maximized flexibility to allow phasing by still meeting the budget constraints for Bouygue’s PFI project. 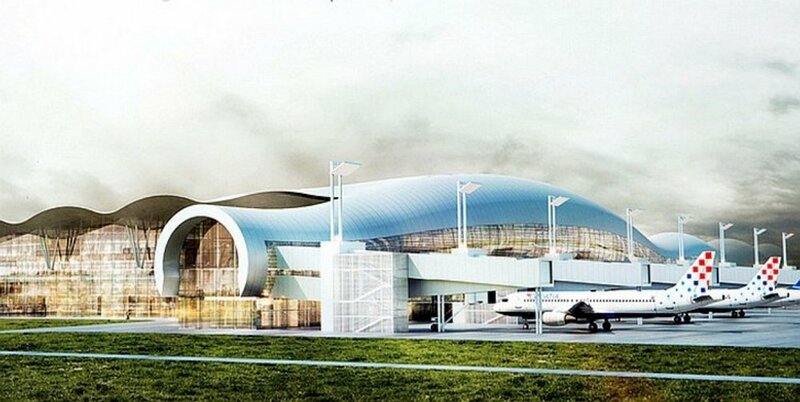 New 5 Mpax per year international terminal. As the Sustainability and M&E design consultant, DSA worked with Bouygues to prove services for the new passenger terminal that has been planned in two phases. DSA sustainable design includes tri-generation plant, photovoltaic panels and optimisation of natural lighting to decrease power consumption. The services design incorporates future flexibility by using integrated binnacles in lieu of overhead ductwork. Investment is estimated at €300 million.